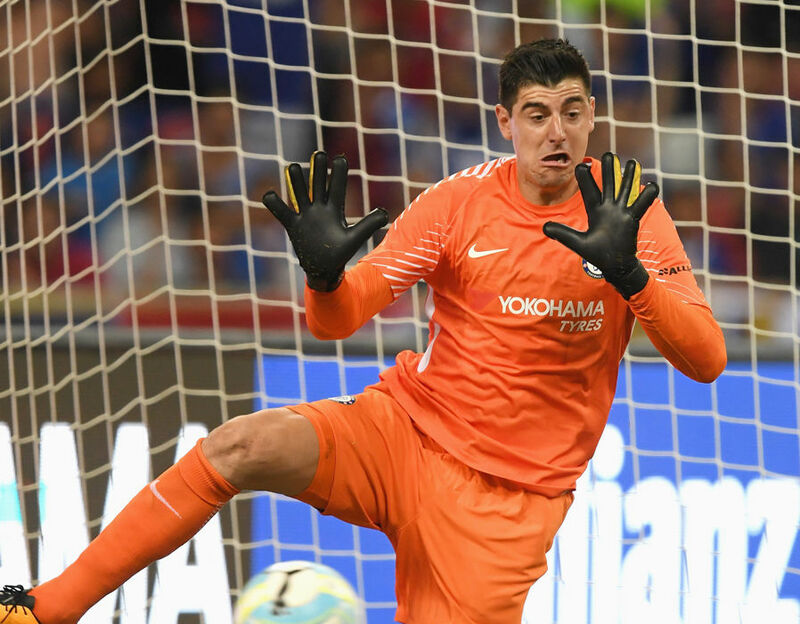 Real Madrid have confirmed the signing of Belgium goalkeeper Thibaut Courtois from Chelsea. 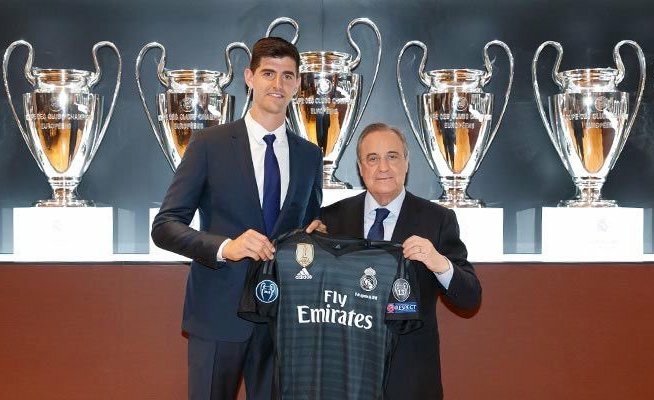 Courtois was unveiled on Thursday afternoon after completing a medical with Galacticos. “Although we are no longer together you remain a very special person for me. Today I am just another Madridista. I am one of you. Hala Madrid!”.